Mooli is very low in food energy and high in vitamin C. Mooli also contains active enzymes that aid digestion, particularly of starchy foods. 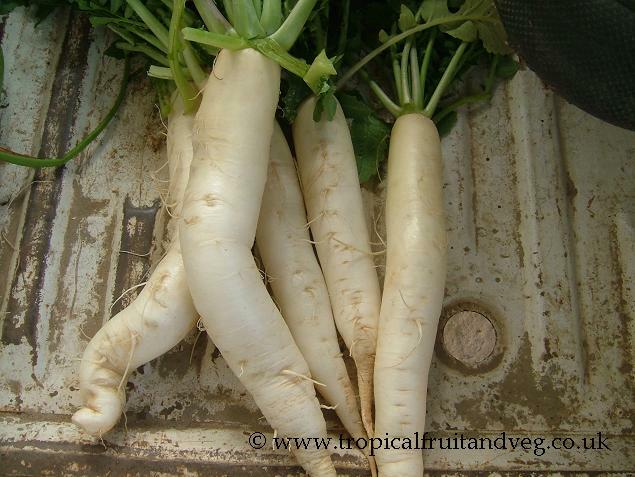 Mooli juice is used to cure kidney stone problems. Mustard is a well known spice that has a long history of medicinal use. Externally, the rubefacient action of mustard seed causes a mild irritation to the skin, stimulating the circulation in that area, and relieving muscular and skeletal pain. Internally, its stimulating, diaphoretic action promote sweating and can help reduce fevers and relieve symptoms of colds and flu. 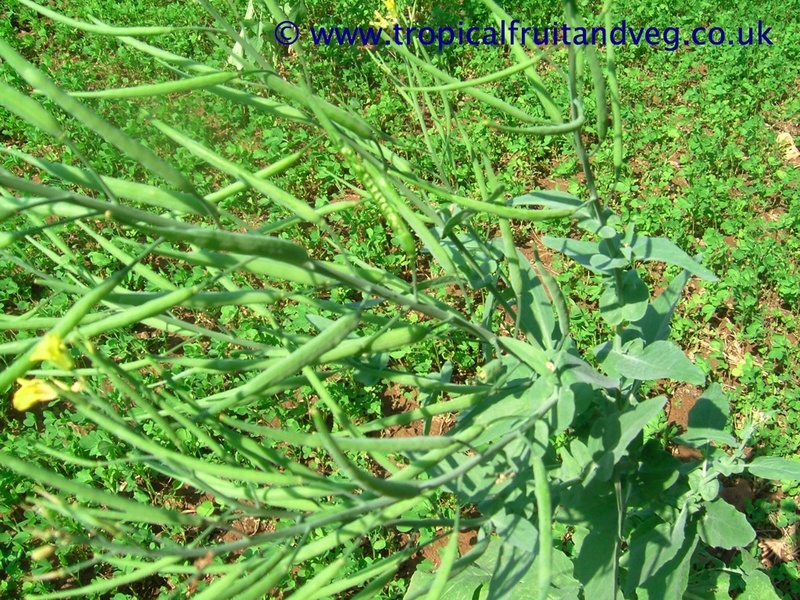 The primary chemical constituents of mustard seeds include glucosinolates (sinigrin), sinapine, enzyme (myrosin), mucilage, protein and sulphur. Mustard oil has the lowest saturated fat content of edible oils. 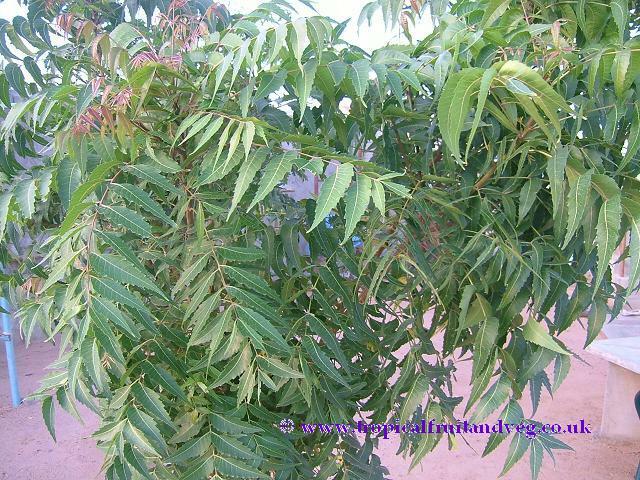 Neem has been used for many medicinal benefits for over three thousand years. 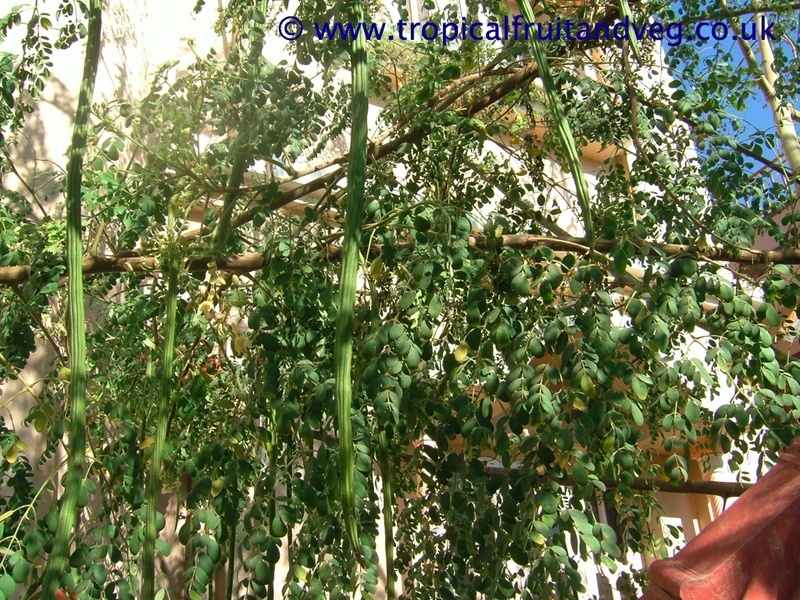 Neem flowers, fruits, seeds, oil, leaves, bark and roots have such uses as general antiseptics, antimicrobials, treatment of urinary disorders, diarrhoea, fever and bronchitis, skin diseases, septic sores, infected burns, hypertension and inflammatory diseases. 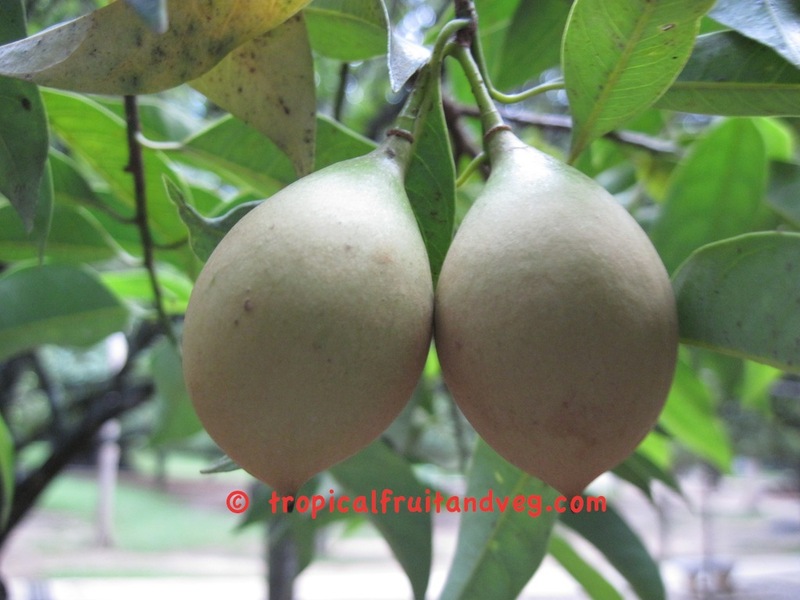 The essential oil is obtained by the steam distillation of ground nutmeg and is used heavily in the perfumery and pharmaceutical industries for instance in tooth paste and as major ingredient in some cough syrups. In traditional medicine nutmeg and nutmeg oil were used for illnesses related to the nervous and digestive systems. Myristicin and elemicin are believed to be the chemical constituents responsible for the subtle hallucinogenic properties of nutmeg oil. Other known chemical ingredients of the oil are ?-pinene, sabinene, ?-terpinene and safrole.Externally, the oil is used for rheumatic pain and, like clove oil, can be applied as an emergency treatment to dull toothache. It is given in drop doses in honey for digestive upsets and used for bad breath. Use 3-5 drops on a sugar lump or in a teaspoon of honey for nausea, gastroenteritis, chronic diarrhea, and indigestion.Alternatively a massage oil can be created by diluting 10 drops in 10 ml almond oil. This can be used for muscular pains associated with rheumatism or overexertion. It can also be combined with thyme or rosemary essential oils. To prepare for childbirth, massaging the abdomen daily in the three weeks before the baby is due with a mixture of 5 drops nutmeg oil and no more than 5 drops sage oil in 25 ml almond oil has been suggested. In low doses, nutmeg produces no noticeable physiological or neurological response. Large doses of 7.5 g or more are dangerous, potentially inducing convulsions, palpitations, nausea, eventual dehydration, and generalized body pain.